Ever had a busy day at work? Then you should know that all you want to do after a long day is relax, and what better way to relax than take a nice warm shower? From a single shower door to a full glass or tub enclosure, our quality workmanship can help create that luxurious spa-like atmosphere for you to enjoy every day. 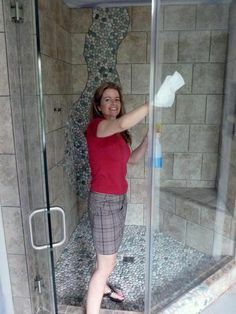 Our top quality, custom made shower enclosures from Moira Glass are guaranteed to provide your home with years of beauty and enjoyment while also enhancing the value of your home. With our exceptional level of service, affordable prices and quality craftsmanship, we have been able to achieve countless repeat business and word-of-mouth referrals throughout Belleville and surrounding areas. 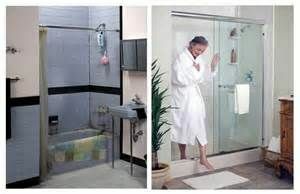 Moira Glass offers exceptional custom enclosures for any space and shower glass doors Belleville prefers. We carry a wide variety of hardware, colours and textured glass, and we proudly stand behind our workmanship. Our precise attention to detail is the difference between average and outstanding.